After many weeks of hard work, graduation is finally here! We left Birmingham, Alabama headed for Okatie, South Carolina very early on Wednesday, May 22, 2013. We had our base pass in hand, and our excitement was uncontainable. We arrived at our hotel, the Fairfield Marriott Inn and Suites, in Okatie, South Carolina, on Wednesday evening May 22, 2013. 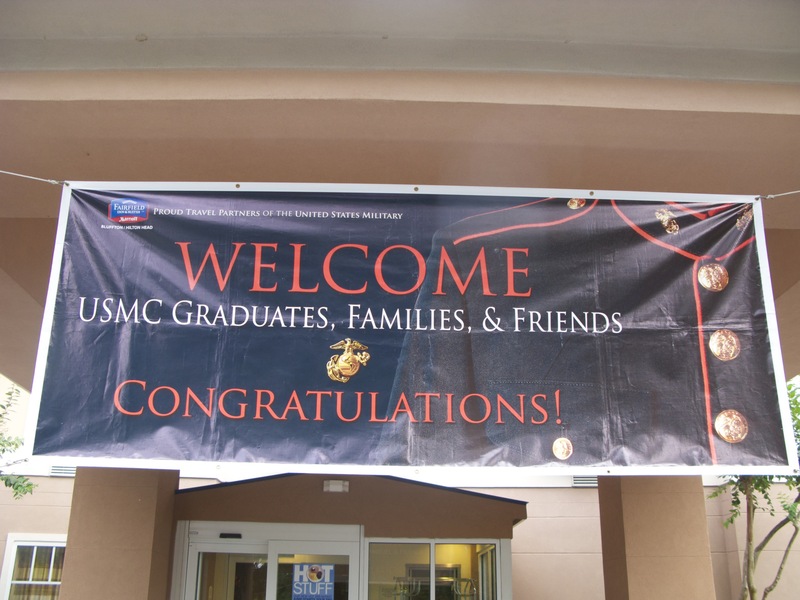 When we arrived at our hotel we had a packet full of graduation information awaiting us upon check-in. After we were settled in our room, we drove to the nearest store to get supplies for our sign for the Moto run, so that our recruit could find us in the crowds on Family Day. 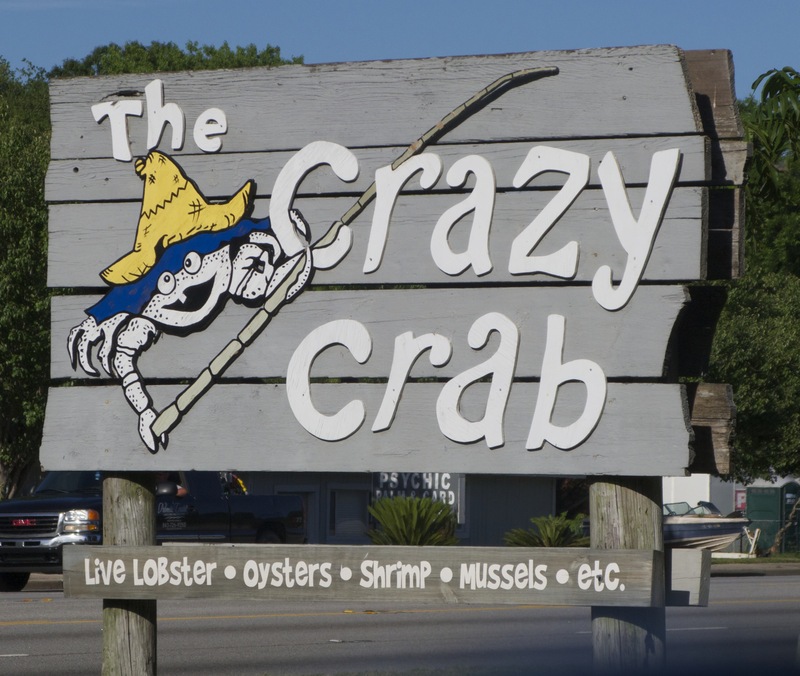 Once we had gathered our supplies, we foud a great restaurant with views of the water for dinner, the Crazy Crab. 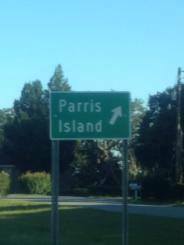 We headed back to our hotel to make our sign, we then hit the sack as we had to be on “the island” MCRD Parris Island, before dawn for Family Day! 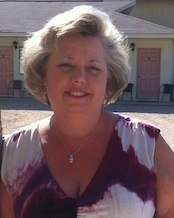 So excited to see our son! Tomorrow is the day we watch our son’s dream come true, he becomes a United States Marine. This entry was posted in General, Military and tagged basic, basic training, enlist, Marines, military, Parris Island, recruiter, United States Marine Corps.